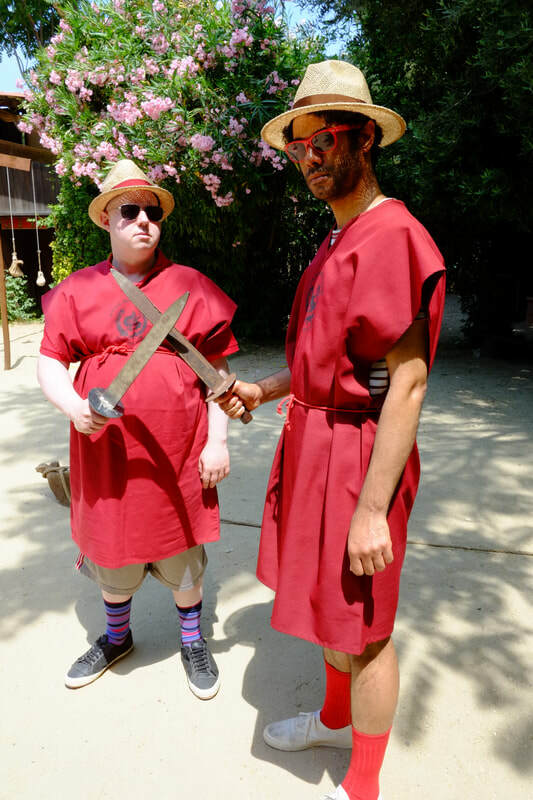 Richard is joined by Matt Lucas, actor, comedian and many other things besides, for a frenetic 48 hours in the eternal city, Rome. Over a packed duo of days they cram in culture, cuisine, history, hats and as many sights as they can see. Richard Ayoade is joined by comedian Sara Pascoe for a two day test of the mini break merits of Valencia. Together they ruthlessly examine Spain’s third largest city, taking in its history, parks, architecture, culture and cuisine, as well as falling under the powerful spell of local cocktail agua de Valencia. Richard Ayoade and comedian Joe Lycett head to the mini break mecca of Amsterdam for a 48 hour hurtle through the city’s attractions. In just two days the pair power through culture, cardio, canals, cuisine and much more, not all of it beginning with a ‘c’. Richard Ayoade and Actress Sally Phillips head to Stockholm for a fulsome 48 hours in the Swedish capital. Together they scale rooftops, sing Abba, eat Swedish-Danish, and stay up late playing on their phones.